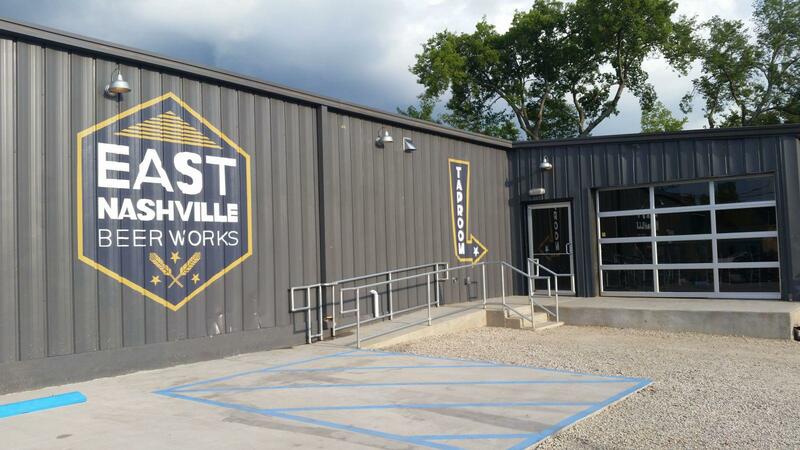 At East Nashville Beer Works, we try every day to make damn good beer, period. Failing that, all the marketing in the world matters not. Our goal is to brew up excellence in a wide variety of styles, always having something interesting for each individual pallet out there. We like to describe our overall beer theme as "Balanced and Bright." Balanced malt and hop profiles, bright flavors. We love East Nashville, and are all about community. 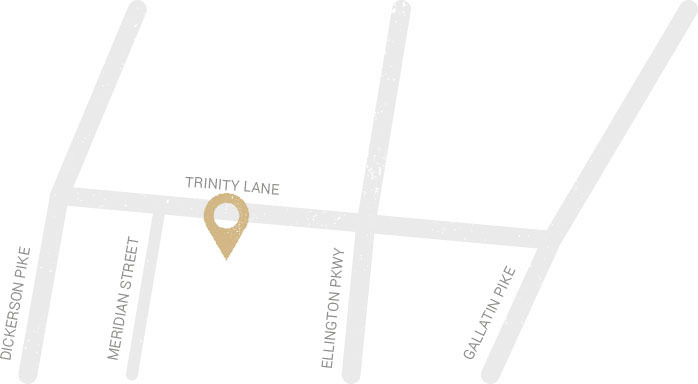 We're a taproom centric brewery, focused on a great space and fun atmosphere that allows you to enjoy great beer and food right here with us in our building. 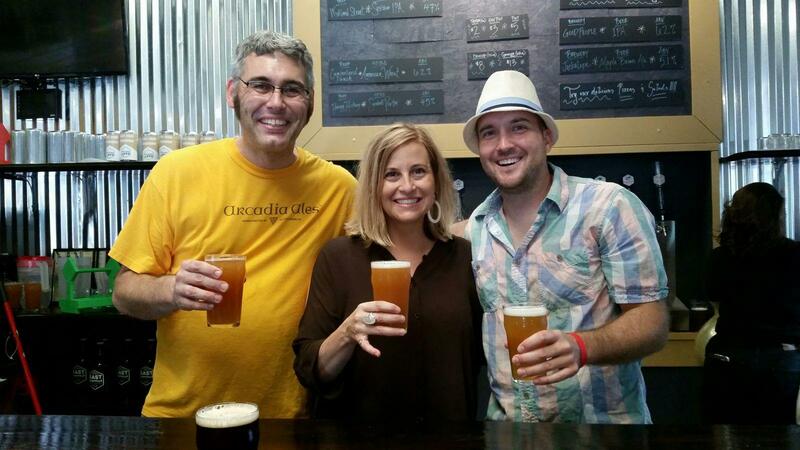 The People: East Nashville Beer Works was started by Anthony Davis and Sean Jewett (pictured here during grand opening weekend with former Nashville Mayor Megan Barry). Our Brew house full time staff includes Brennan Hussung, Nate Smith, and you'll often see Bob Carter out there in the market as our account rep.
You will always find wonderful and willingly helpful staff to make your visit fun and enjoyable. Make us part of your visit to Nashville, or stop by if you are local and haven't made it out yet. Beer is Community.